Our expert riggers will provide a full service comprehensive evaluation prior to beginning the move to ensure the safest handling of your valuable property and protection of the existing facilities. 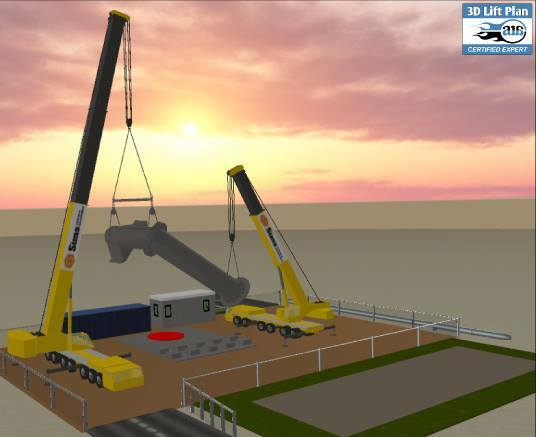 With 3D lift modeling software, we have the ability to visually demonstrate more complicated crane operations, and plan every step in the moving process. Our goal it so assist in getting your equipment installed and operational safely and efficiently.